Establishing Leimac Building in 1995, Gavin brings over 30 years’ experience to the table. 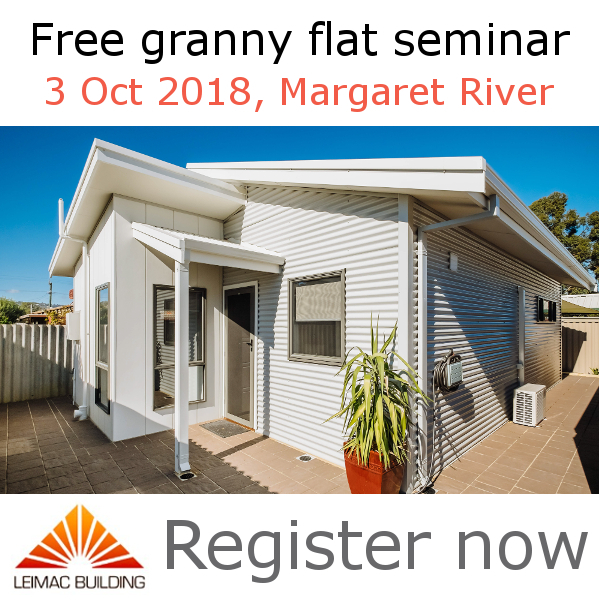 His practical skills and breadth of vision have enabled Leimac to grow to encompass the entire Western Australian region, with a focus on regional centres and remote corners whilst still servicing the needs of his local hometown of Cowaramup. From the city to the outback, he has built more than 350 houses that are still the family home of many of his clients. When you ring the office, chances are it will be Donna that will answer your call and be the first to help. Donna is a valuable backbone to the business ensuring there is effective admin, document control and general duties are carried out. With a Bachelor Applied Science (Consumer Science) background, Anita was an Account Director for a Sydney-based agency where she managed direct marketing accounts for Toyota Motor Corporation Australia, Health Insurance Commission and Jones Lang LaSalle. She brings a wealth of branding, direct marketing and big-ticket sales experience to the team.